Is there a better alternative to Nemo's Secret: The Nautilus? Is Nemo's Secret: The Nautilus really the best app in Puzzle category? Will Nemo's Secret: The Nautilus work good on macOS 10.13.4? 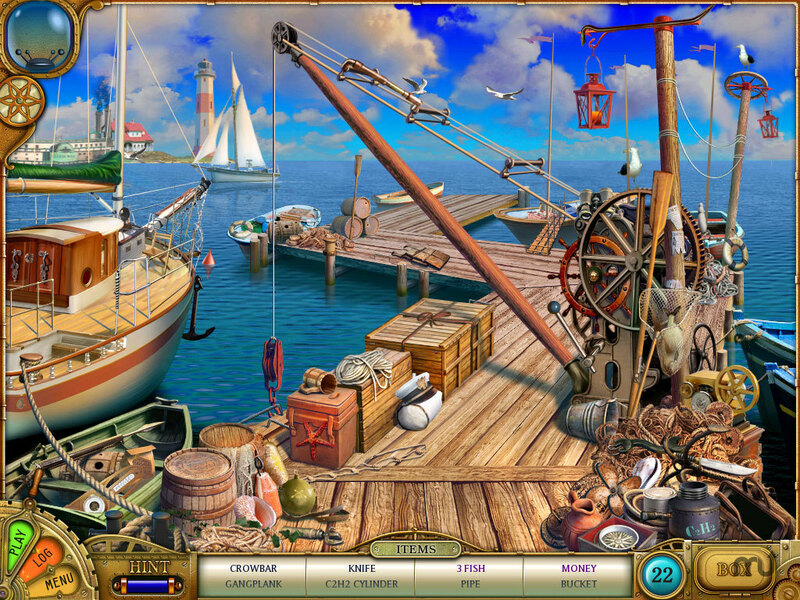 In Nemo's Secret: The Nautilus, go on a fun and exciting Hidden Object Adventure and find Captain Nemo's legendary submarine, the Nautilus! Follow clues and hints left by Captain Nemo himself, as you track down his vessel, and become a part of the legend. Discover the sub and work your way through the insides to find treasures beyond your wildest dreams! Explore gorgeous scenes, and solve tricky puzzles in Nemo's Secret - The Nautilus. Nemo's Secret: The Nautilus needs a rating. Be the first to rate this app and get the discussion started!